At a time when many law schools are shrinking their faculty, South Carolina Law has been steadily growing, with more than 20 new hires during the past four years. With the addition of assistant professors Shelley Welton and Ann Eisenberg, the School of Law has cemented its reputation as a leader in environmental law. 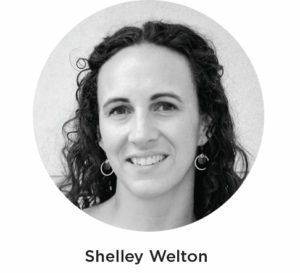 Welton was previously the deputy director and Earth Institute Climate Law Fellow at Columbia Law School’s Sabin Center for Climate Change Law. Growing up in Charlotte, N.C., Welton’s love of farming and backpacking in the N.C. woods helped inspire her scholarly interests, which focus on how climate change is transforming energy and environmental law and governance. A former Clinical LL.M. 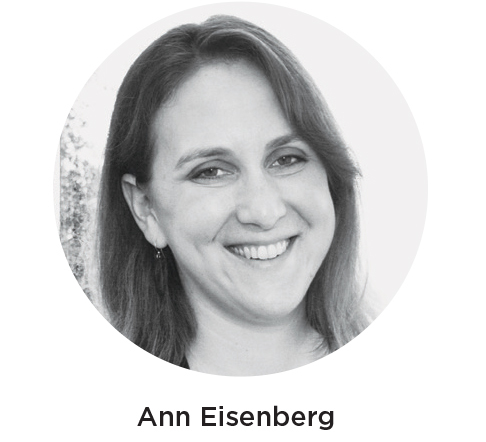 Fellow in Land Use and Sustainable Development at the West VirginiaUniversity College of Law, Eisenberg’s research examines the nexus of land use and environmental law with social issues such as gender, race and religion. This spring, she is creating a new clinic focused on sustainable development. The second new clinic will focus on medical-legal partnerships. 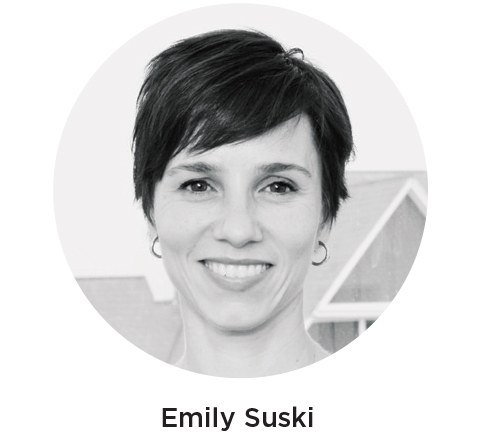 Taught by assistant professor Emily Suski, it will begin next fall. A former assistant clinical professor at Georgia State University College of Law and an adjunct professor at the Morehouse School of Medicine, Suski is designing the clinic to address social and legal issues that affect health, especially for vulnerable populations. Many alumni will be familiar with two of our new law library faculty members, who are alumni themselves. 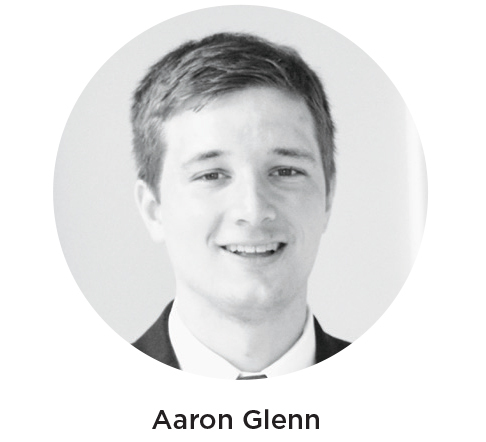 Aaron Glenn and Eve Ross graduated from the School of Law in 2013 and 2007, respectively, before receiving their M.L.I.S. degrees at Carolina. In addition to their duties as reference librarians, they are also the 12th and 13th faculty members devoted to the law school’s intensive Legal Research, Analysis and Writing Program. 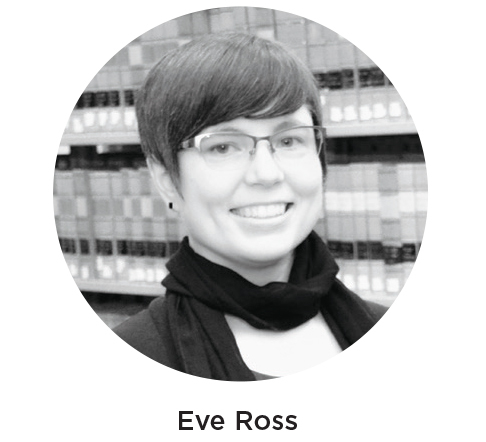 Both share a passion for technology and for helping students, lawyers and the public find the legal resources they need, whether online or in print. 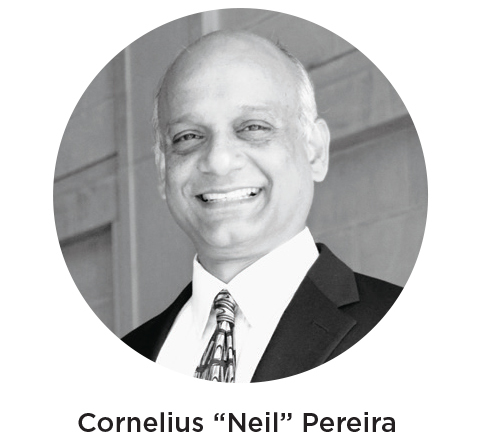 Cornelius “Neil” Pereira is the new head of technical services at the law library and oversees the growing technical needs of a modern library, a role that is becoming increasingly important as more and more of the law school’s holdings are digitized. He joins us from Southern Illinois University School of Law.